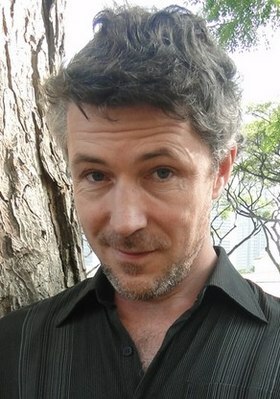 Littlefinger insinuates his character may be very well alive in Game of Thrones. 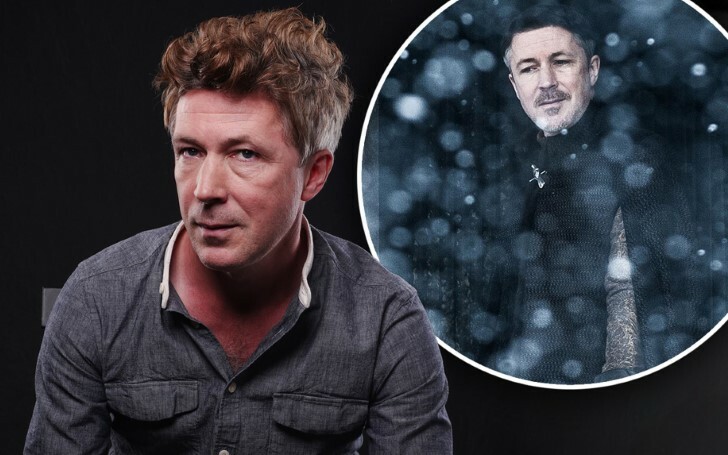 However, Aidan Gillen, the real-life actor behind the persona has refused to rule out his character's return to Game Of Thrones' final season. Fans will remember well that Littlefinger had his throat slit by Arya in the season seven finale. In a dramatic climax, we see Sansa (Sophie Turner) disclosing Lord Baelish's crimes as she reveals he was the one who started the war between the Starks and the Lannisters. A clash was set between the two families when Catelyn Stark (Michelle Fairley) received a letter from her sister Lysa (Kate Dickie) claiming the Lannisters had murdered her husband Jon Arryn. This was a fatal turning point for GoT, one that marked the on-set for the many brutal adventures to come in the series. The incident also led to blood-thirsty, the then-king of Seven Kingdoms, Joffrey Baratheon (Jack Gleeson) taking Ned Stark's (Sean Benn) head, and many other hearts stopping subsequent consequences. Sansa also stated it was Petyr who had given Lysa the poison to kill her husband and also the one who pushed the Vale’s Lady Regent through the Moon Door to her violent death. Silver-tongued and cunning Baelish begged for his life when he was confronted before the Lady Of Winterfell, her crippled brother Bran, and the rest of the Winterfell’s high members yet to no avail. Some pundits of the show still claim the one who died was never the real Littlefinger but rather the infamous Faceless Man. Aidan also shared the finale will leave the viewers jaw-dropped especially with the scenes involving prior seasons’ incidents. The Irishman said: 'I would like to think that at their finest moments, the creators of the show have managed to pull off things that are shocking and surprising and fantastic and heartbreaking, so I would like to think somewhere along those lines is where we are left. Game of Thrones season 8 will hit the HBO channel on April 14, this year.